In this Article, We briefly discuss the relationship between Nutrition and Your Oral Health, The different type of diet and some tips to keep your smile shine bright like a diamond. In addition, this is the first article by Dr. Alaa Qari on OziDent. 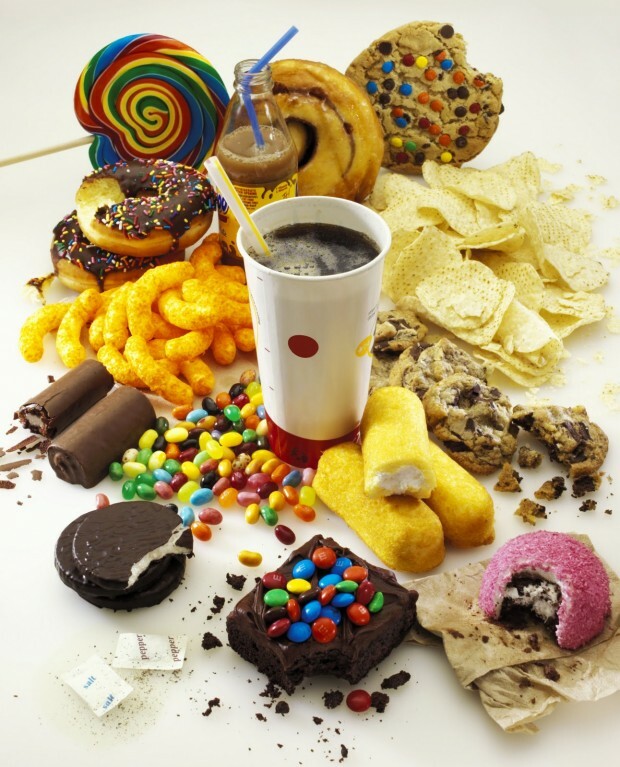 One of the major factors that affect our teeth is diet. However, most people don’t know the relationship between the two. Some types of food are good for our teeth, and others are not. We should be aware of what we eat every day. 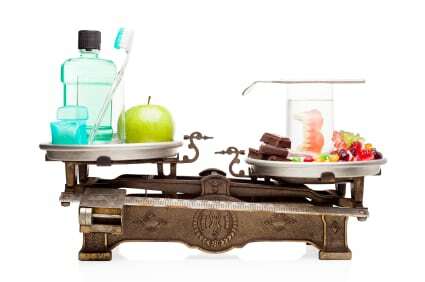 How and when we eat are important factors as well. 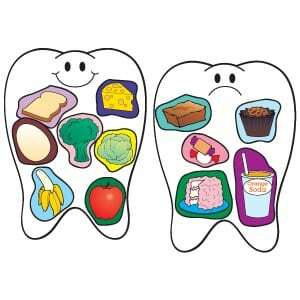 Most of us know the food pyramid, but how do we use this knowledge to reach good oral hygiene? It is important to eat a variety of foods each day. Our meals should include vegetables, fruit, dairy products and nuts. Fruits and vegetables, for example, have many nutrients such as vitamin C, which helps our body to fight bacteria and inflammation, keeping our teeth and gums healthy. Also, they have fiber, which stimulates and increases saliva, playing a major role in washing the food particles and helping clean our teeth. Dairy products such as milk and cheese have a great impact on our teeth as well. They are considered as primary sources of calcium, which builds our teeth and maintains bone mass. Researchers found that it is good to end your meal with hard cheese such as cheddar. It neutralizes the acid, which is produced by bacteria. This process protects your teeth from decay and helps rebuild your tooth enamel (the outer layer of the tooth). Nuts have the same ability in neutralizing the acids. Making half your plate fruits and vegetables helps you remember to include them daily. In addition to that, many websites are designed to help people to eat a healthy diet by providing useful tips. dissolves our teeth. Most people are not aware of other harmful food such as acidic food.Carbonated beverages, citrus fruit, and juices (orange and lemon), wine, pickles and honey could wear away the enamel, making the teeth sensitive, cracked, and discoloured. To prevent that, it is advised to rinse your mouth after eating acidic foods and drink water. Also, you should wait 30 minutes before brushing your teeth. Chewing sugar-free gum is also helpful in neutralising the acids when a toothbrush is not handy. It is better to use a straw while drinking acidic juice and beverages and not let the juice linger in your mouth. We have to eat smart to keep our teeth healthy. That’s why the timing and the way we eat are more important than the type of food itself. Acids produced by bacteria attack our teeth for 20 minutes or more each time we eat. One of the bad habits we have, for example, is eating popcorn for 1-2 hours while watching a movie at the cinema. Actually, what happens is that bacteria keep producing these acids, which demineralize (wash out the calcium content) our teeth and make them more prone to caries. It is better to eat these kinds of food at once and eat them during mealtimes to counteract the effects of acids. Using a straw, drinking water, and chewing sugar-free gum are other ways we discussed. In conclusion, ignoring oral health will lead to many diseases. Our mouth is the entrance for many germs. Therefore, people should try to keep it clean by eating a healthy diet, brushing and flossing daily, and regular dental visits. This will help in maintaining healthy teeth and a healthy body as well.